Craft and Vulcan at it again! 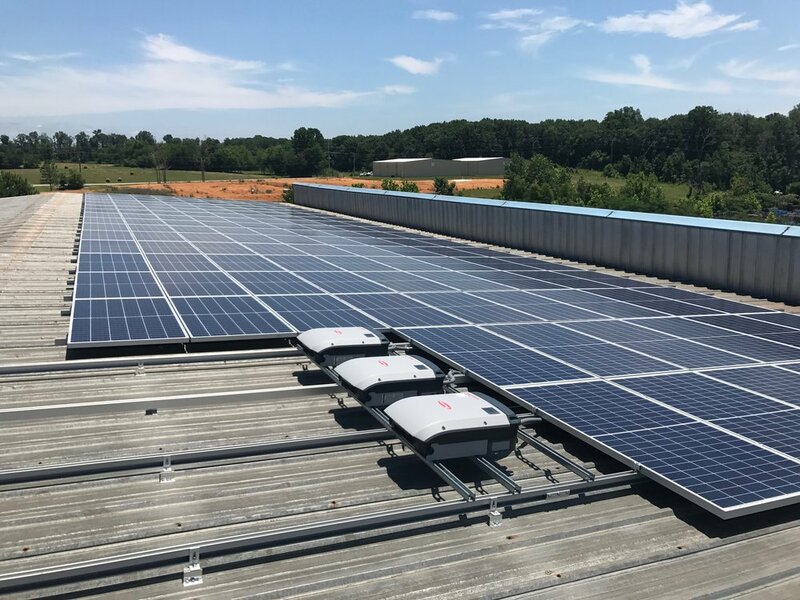 A beautiful sight in Alabama where solar has a ton of potential. Call today for Solar information on your building. Seriously....this is a major problem!